FOR THE FIRST TIME FOR CHIYAAN VIKRAM? 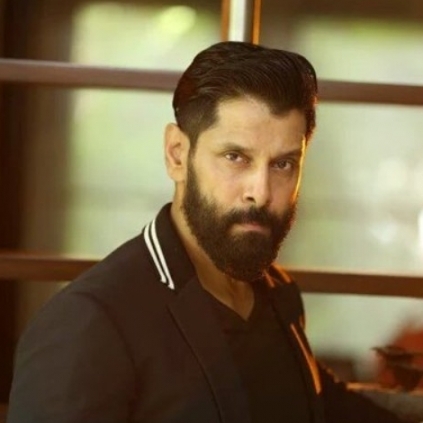 Chiyaan Vikram, as is known to movie buffs, will be working with Gautham Menon for Dhuruva Natchathiram. The Dhool hero would also be joining hands with director Vijay Chander of Vaalu fame for a commercial entertainer. Reliable sources tell behindwoods that Tamannaah is in talks for the Vijay Chander project. If this comes through, this will be the first time that Vikram would be seen pairing with the Thozha actress. It is also said that that the shooting for this film would begin on the 6th of February in Chennai. Official confirmation is expected to arrive soon and until then, please stay tuned. People looking for online information on Tamannaah, Vijay Chander, Vikram will find this news story useful.